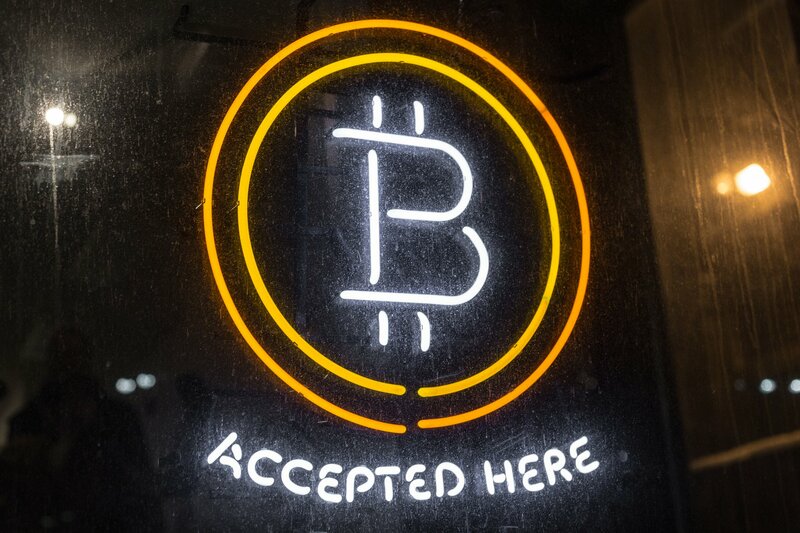 Popularity of cryptocurrencies has continued to grow across the globe with most businesses and organizations allowing clients to pay for products and services using bitcoin and other virtual currencies. Some of the education institutions now allow students to pay for tuition fees using cryptocurrencies. 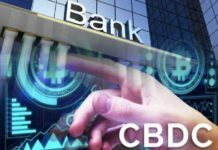 There are also young entrepreneurs who invested in the currencies when they were lowly priced who have purchased expensive cars such as Lamborghini and Ferrari using cryptos. 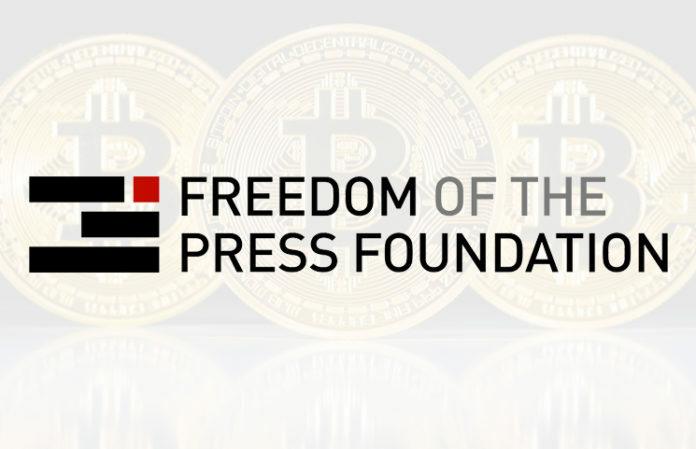 As noted in an article on CCN, one of the media organizations that are well known for protecting and verging for the rights of journalists and whistleblowers has announced that they are now accepting donations from well-wishers in form of cryptocurrency. Freedom of the Press Foundation has been around for more than ten decades and has been instrumental in revealing hidden secrets such as economic crimes and corruption in governments and private companies. The donations will be used to fund current and future projects that the journalists intend to carry out such as free speech nonprofit platforms such as SecureDrop. SecureDrop is a platform designed for whistleblowers that allows them to get classified documents and messages from their sources anonymously. Another project that Freedom of the Press Foundation intends to fund using the donations is the establishment of US Press Freedom Tracker website that will be used to count and document or press freedom violations that take place in the United States. According to a report from the management team, the foundation has received cryptocurrency donation worth more than $500,000 after making the announcement. 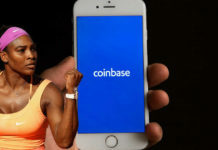 Another free speech organization that operates across the country, but is based in San Francisco has revealed that they have received 1,000 Ethereum coins from Mainframe. Mainframe is a blockchain company that is currently working smart to introduce the first ever censorship resistant communication as well as decentralized applications network. The firm managed to get funding for the project through a campaign dubbed Proof of Heart. During this campaign, it received more than 2,019.57 Ethereum coins from people and organizations from all across the globe. First, it is important to note that Edward Snowden, the ex-National Security Agency personnel, is one of the members of the Freedom of the Press foundation board. Stripe has helped the foundation to receive donations in form of bitcoins since 2013. However, Stripe stopped facilitating donations in form of bitcoin early this year due to increase transaction failure incidents and high fees associated with the transactions. 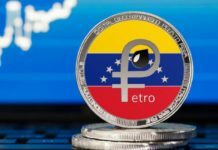 Luckily, FPF has put in place measures that will enable it to get crypto donations directly from the digital wallets thereby lowering transaction fees and risk of the transaction failing.